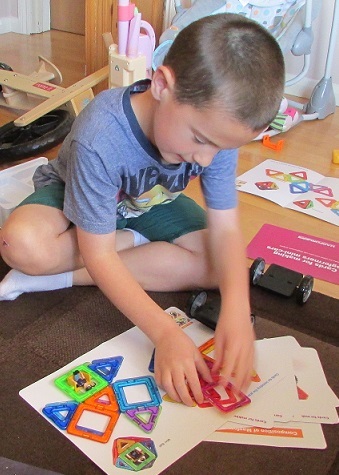 At the start of the school holidays we were lucky enough to be sent a Magformers WOW set to have a play with and have been having loads of fun making lots of different models. agfomers sets are super powerful magnetic toys which allow you to create just about anything from within your imagination. Whichever way you place the magnets they connect together so there is always something to build. 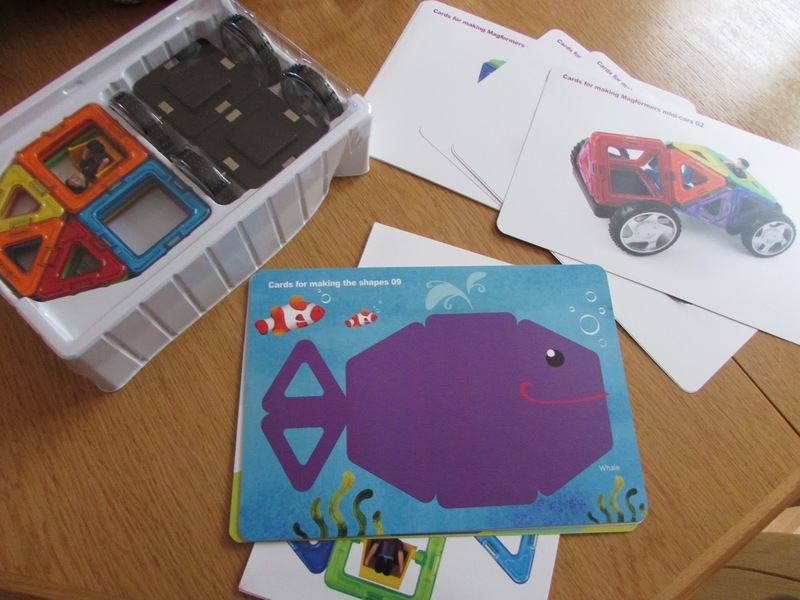 There is also a fantastic set of design instruction cards ranging from very simple to more complicated to get you started. You build the 2D shape shown on the card and then are able to join it together to make a 3D model. 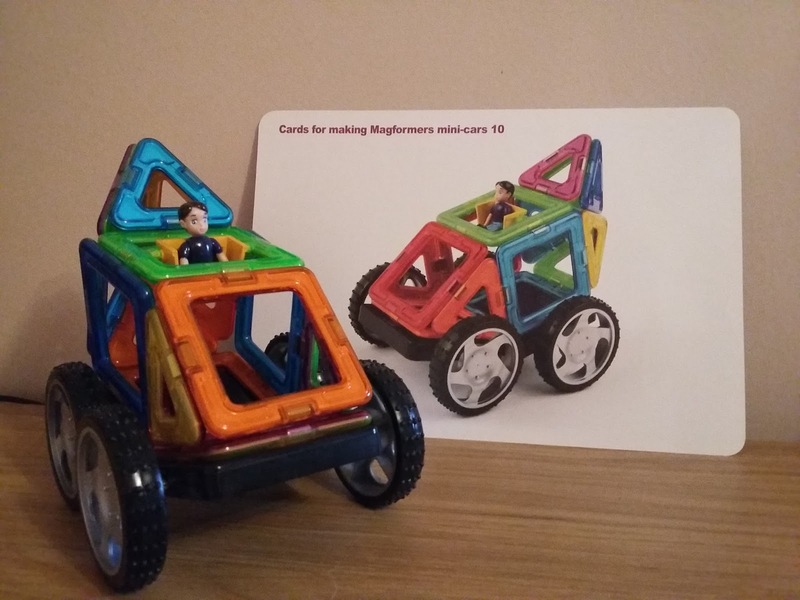 Magformers say this set is aimed at 3-4 year olds and my sister who is nearly four and just about to start school loves the set- she is able to follow the instructions and make the models by herself and also has fun building her own ideas. I have found this Magformers set to also be fun for kids my age, they are straightfoward to use but you can also make just about anything you want and I am really hoping to add one of the other sets to my Christmas list- they do an LED set and a R/C set which I have my eye on but there are lots of other different types for whatever you want to do- neon, construction, carnival, emergency and racer are just a small selection and they all look really good. 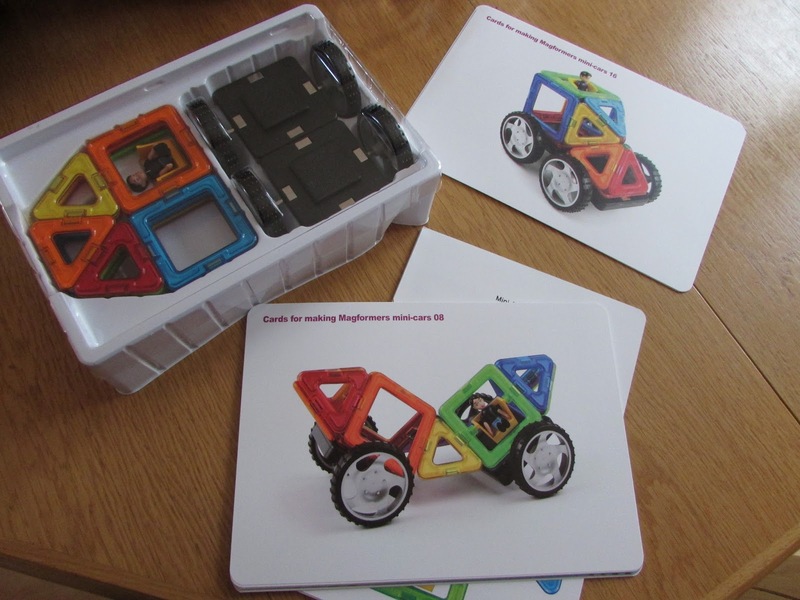 I would say this would be fun for children age from around 3-10 as they would all play with it in different ways- perhaps the smaller sets would be best for younger children and some of the larger ones better for older kids. We really liked the look of the Magformers sets but initially I felt they were rather pricey for the number of pieces within the set- however, seeing the quality of the pieces and how much enjoyment the children got from playing with them I have soon revised my thoughts and will certainly be considering Luke’s request on his Christmas wish list! 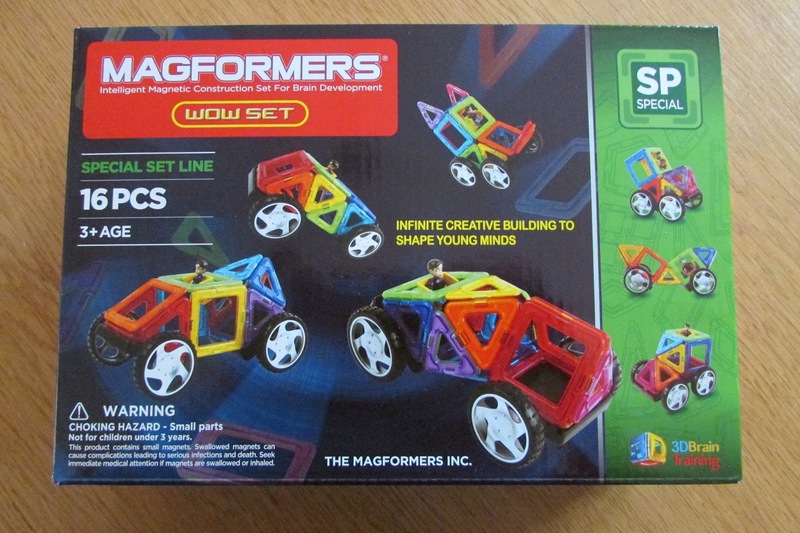 Disclaimer- We were sent a Magformers WOW set to review but all views and opinions are our own.